Dingle is a marvellous place to visit at any time, but for movie buffs the best time to go is in March, not just because of the Festival – though that a good enough reason – but because there can be few better places to celebrate St Patricks Day. The Film Festival combines screenings and related events with hotly contested competitions, and is aimed not just at those who are working in the industry or are serious aficionados but at a general audience also. Over its short life the festival has built a reputation for bringing together diverse and creative minds to discuss and experience film. Film range from old to new, from documentary to feature film. As well as the many screenings there are workshops, masterclasses and a special programme for children. 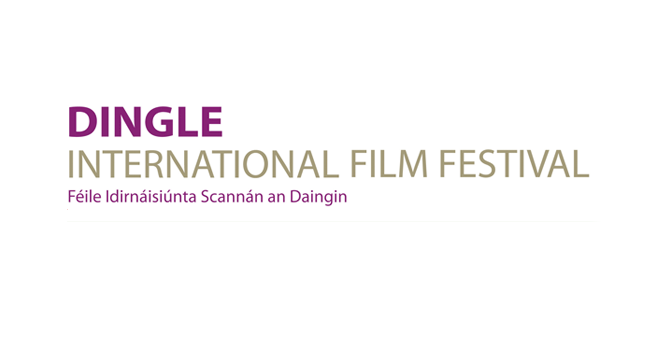 Dingle has a long association with the Peck family, and the Annual Gregory Peck Award recognises Excellence in the Art of Film. The pubs in and around Dingle will be great places to socialise during the festival, with music sessions and other entertainment unlikely to be in short supply! This is a relatively small festival and a very friendly one, so even if you are a stranger when you arrive, you certainly won’t be one by the time you leave.